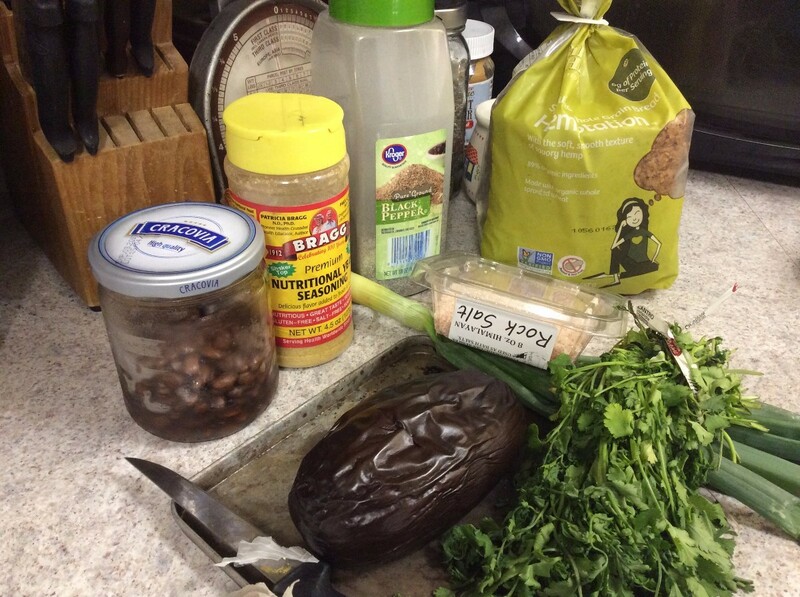 Using eggplant for these delicious burgers can be made vegan or vegetarian. A great way to get more vegetables in your family's diet. 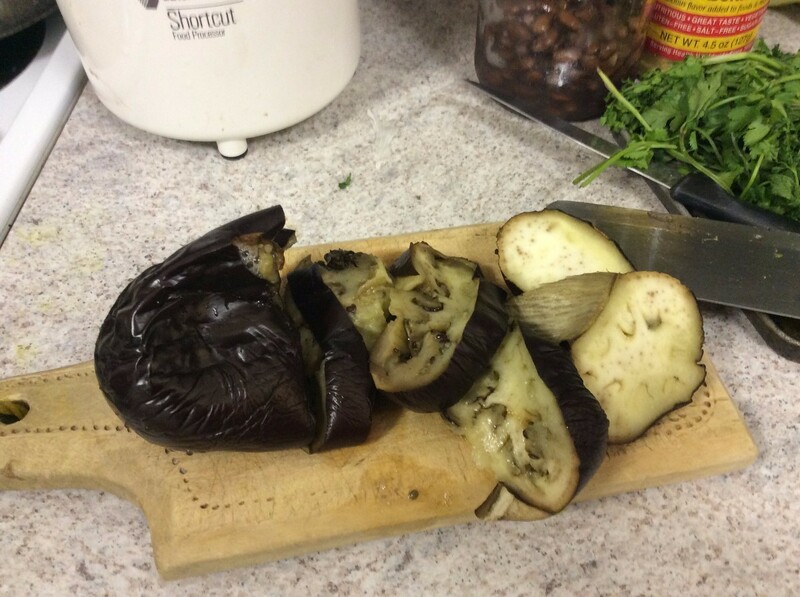 This page contains an eggplant burger recipe. 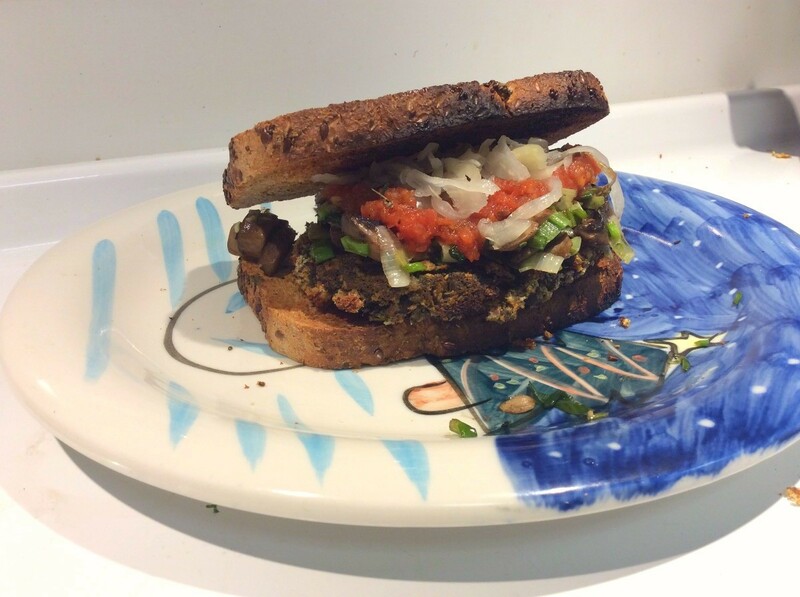 In my eternal quest for plant-based meals that everyone will love, I went ahead and made these delicious eggplant burgers, based on a Green Earth recipe. These are a great way to get your kiddoes to eat more veg (especially the adult kiddoes in your life whose idea of 'salad' is the garnish on a serving of steak). Also obviously these are a good meat replacement for those who eschew the cow. The original recipe called for vegan cheese, which I didn't have, plus it's overpriced, so I would say, either use a cup of regular cheese instead of the beans, or go ahead and use the beans. Or you can use the vegan cheese, I suppose. One day I'll try it with that just to see. 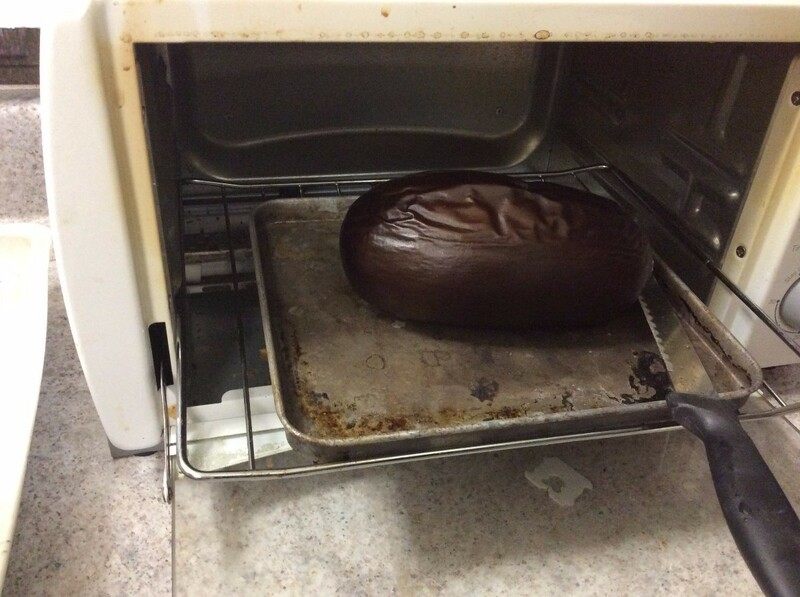 Broil or bake your eggplant, for 20 minutes on high in an oven. Alternatively you could fry it a bit in the pan with oil, but I personally prefer to bake it. This is an important preliminary step. 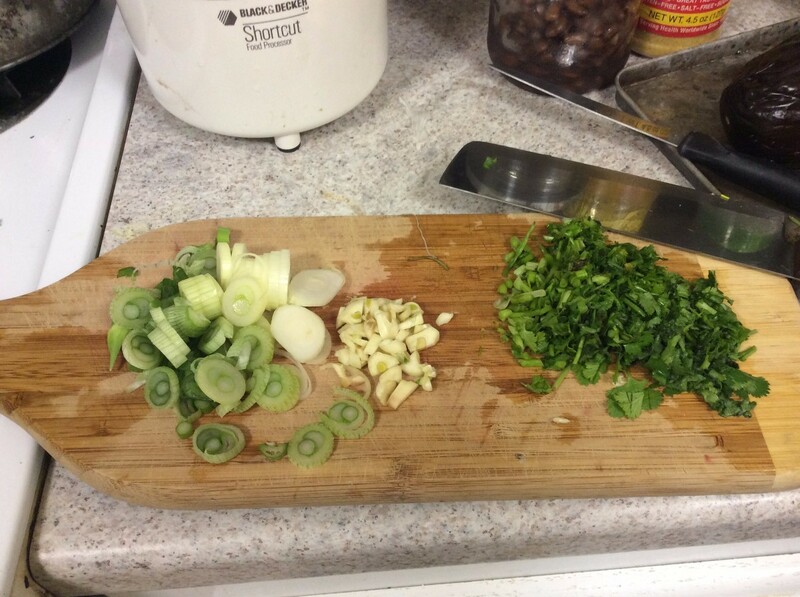 Cut up fresh herbs, onion, garlic, etc. Process the eggplant. 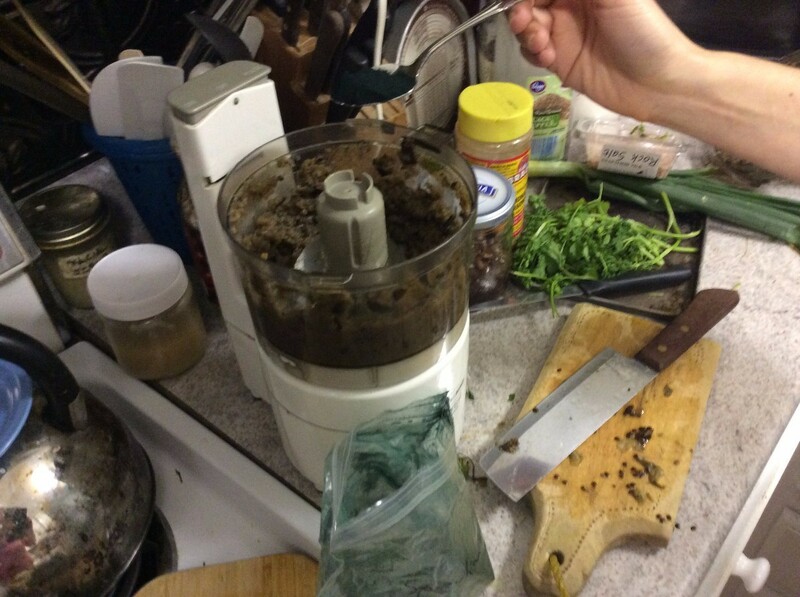 Some will use a potato masher but I preferred using a food processor/Cuisinart. Make sure it's all good and gooey. Add beans, cheese, etc. 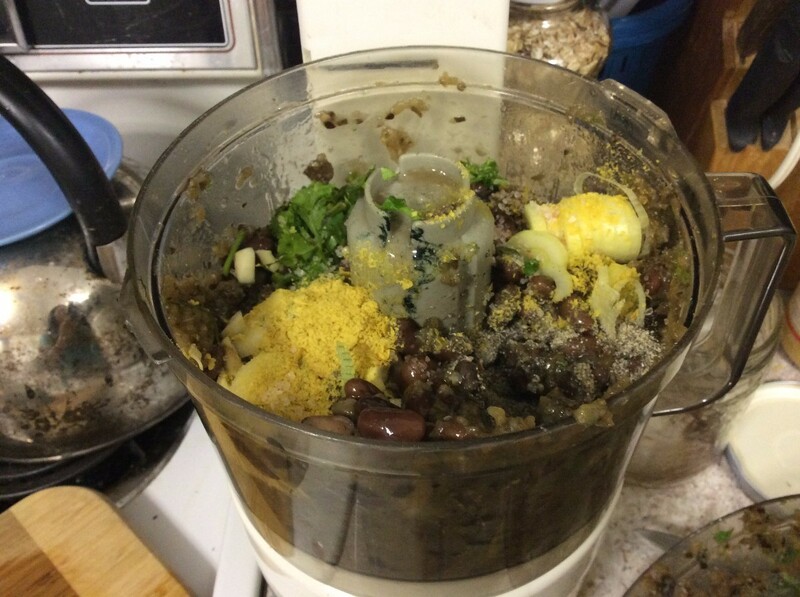 Blend some more. Add all remaining spices. 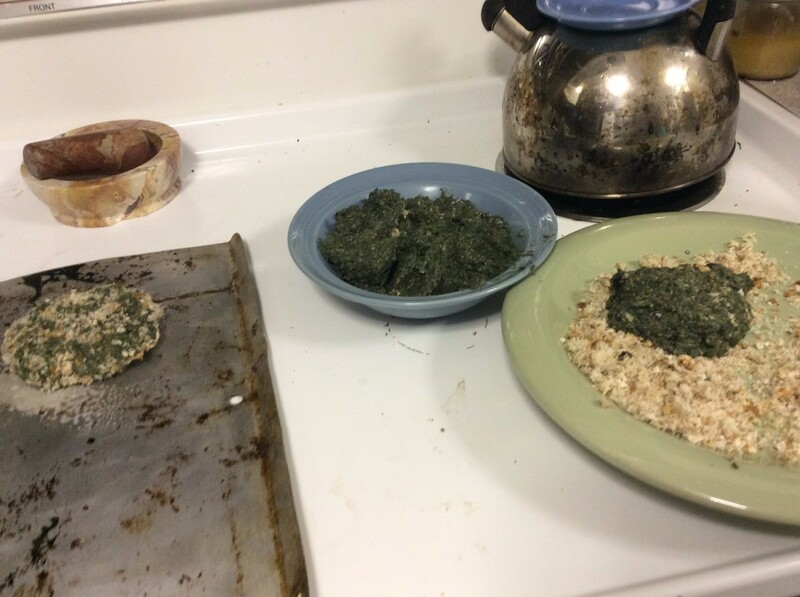 The spirulina gave it all an interesting colour and has very important nutritional qualities; same with the nutritional yeast. These also help to add necessary dryness because when it's too moist, they don't hold up well. Which is why I say, be liberal with all spices and dry ingredients. 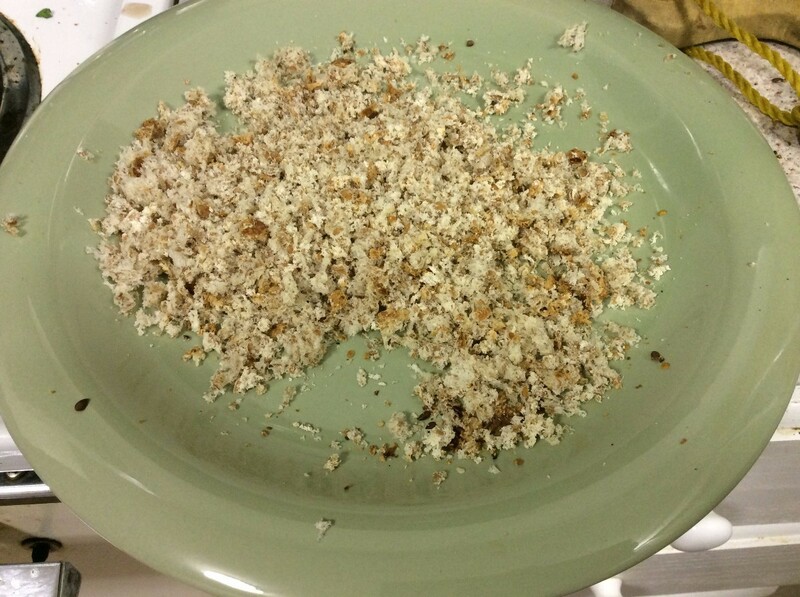 Speaking of which, add bread crumbs as you pulse the food processor so as to make it as dry as possible. You could also add 1/2 to 1 cup of hemp protein or other protein powder to it. 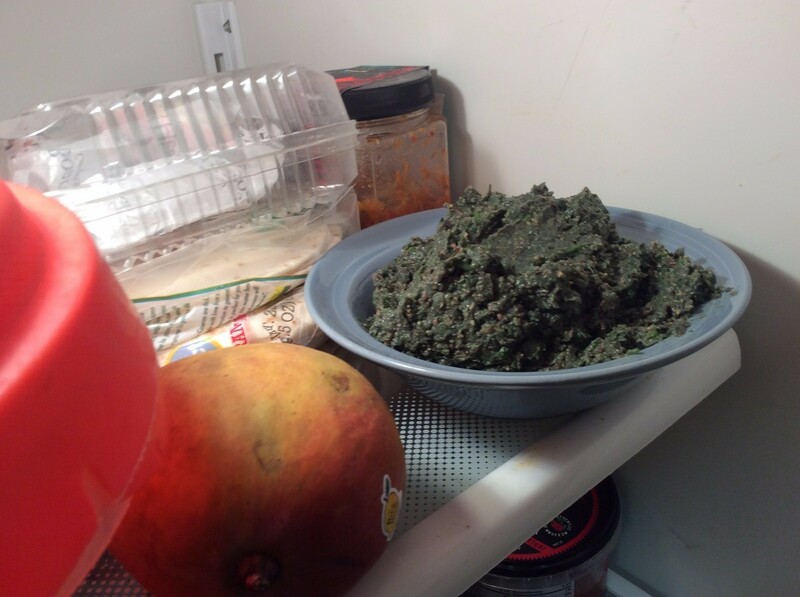 Take the final mixture and leave in the fridge for 30 minutes. Come back, shape into 4 patties. 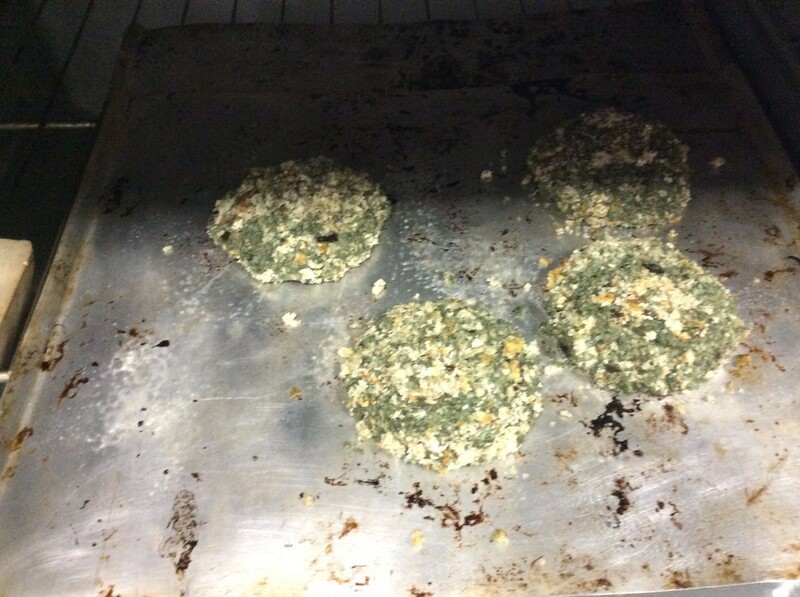 Rub them in remaining bread crumbs to help keep shape even better, and then put in oven at 375F for 20 minutes on each side. Be careful flipping them, because they can lose their shape quickly! 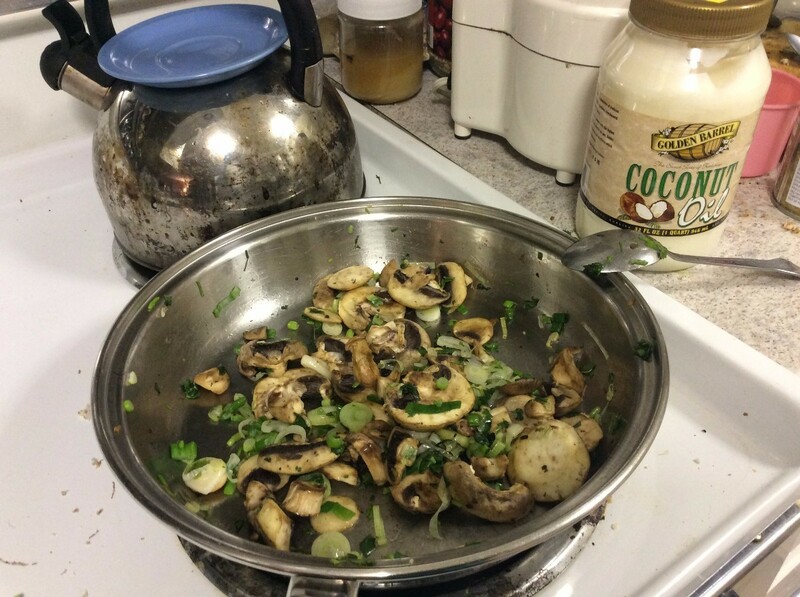 For flair, you can quickly stir-fry some veggies, onions, etc, and put on top. Prepare with whatever bread and condiments you want, et voila! I love eggplant and will definitely try this! Thanks! You have MY vote!